MTU: must be >=1600 (configure it at switch and vSwitch level). 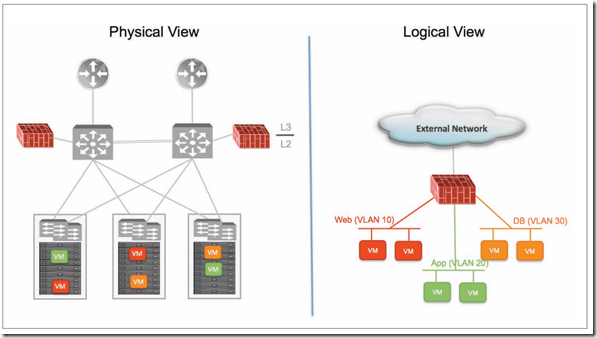 Note: quite all new switches uses have preconfigured jumbo frames (9000 bytes), check switch vendor documentation before configure virtual environment. 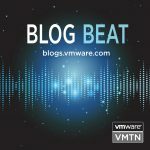 vSphere HA protects the NSX Manager instances by ensuring that the NSX Manager VM is restarted on a different host in the event of primary host failure. 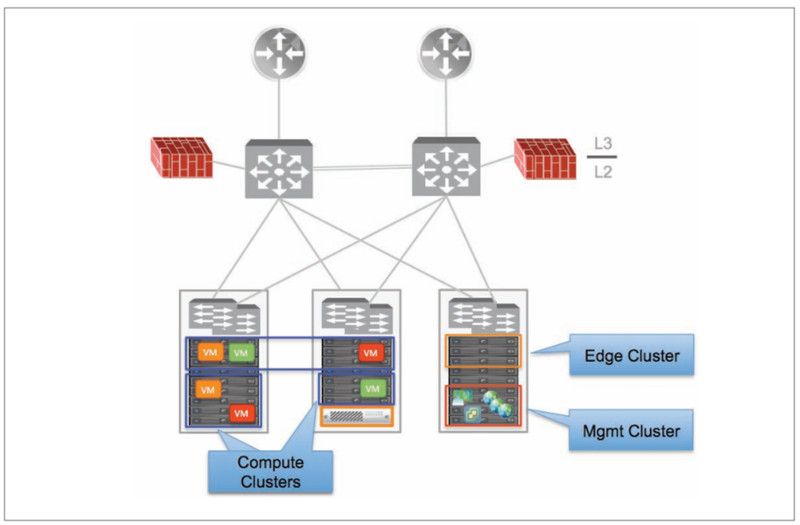 The NSX Edge service gateways and DLR control VMs of the compute stack are deployed on the shared edge and compute cluster. 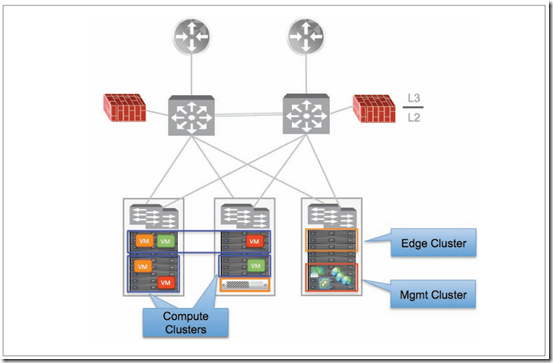 The NSX Edge service gateways and DLR control VMs of the management stack run on the management cluster. 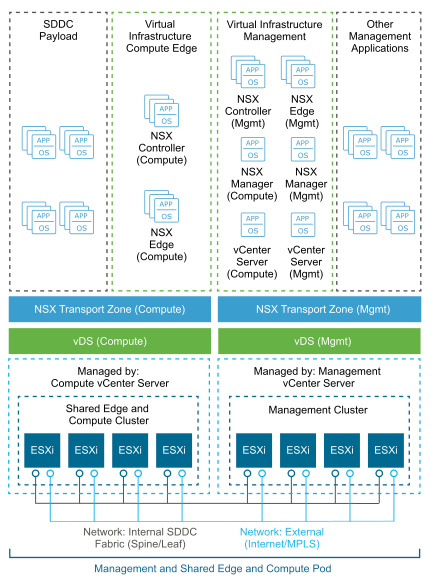 NSX Edge components that are deployed for north/south traffic are configured in equal-cost multi-path (ECMP) mode that supports route failover in seconds or utilize NSX HA for active/passive deployment. 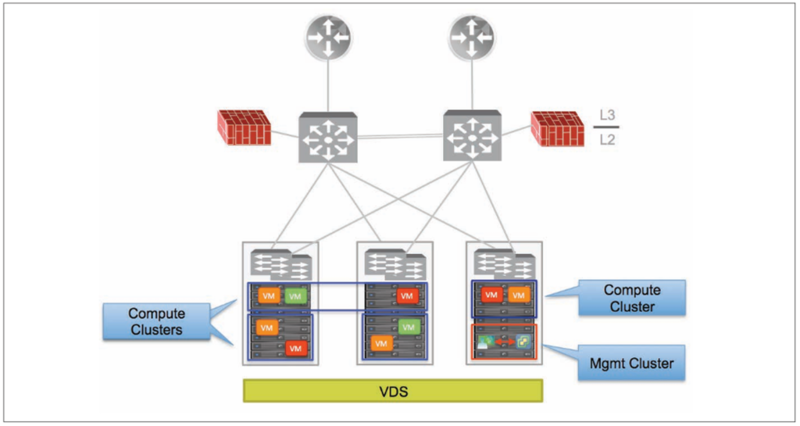 vSwitch must be migrated to distributed virtual switch. 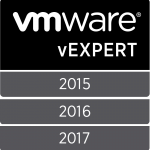 If you added ESXi hosts by name to the vSphere inventory, ensure that forward and reverse name resolution is working. Otherwise, NSX Manager cannot resolve the IP addresses. 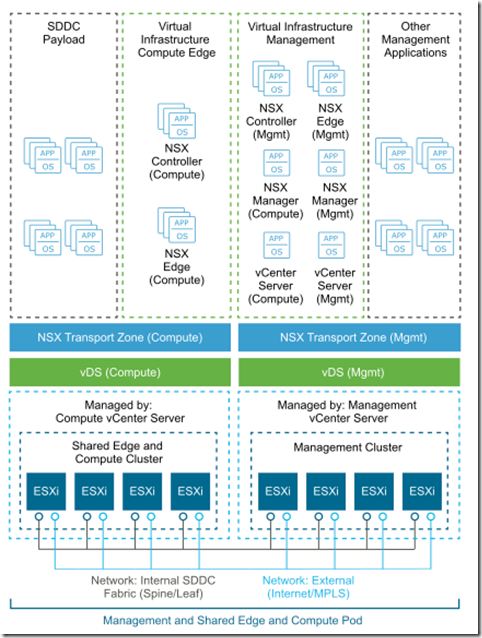 From NSX Manager, ensure port 443 is accessible from the ESXi host, the vCenter Server, and the NSX appliances to be deployed. This port is required to download the OVF file on the ESXi host for deployment. 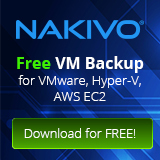 A Web browser that is supported for the version of vSphere Web Client you are using. See Using the vSphere Web Client in the vCenter Server and Host Management documentation for details. 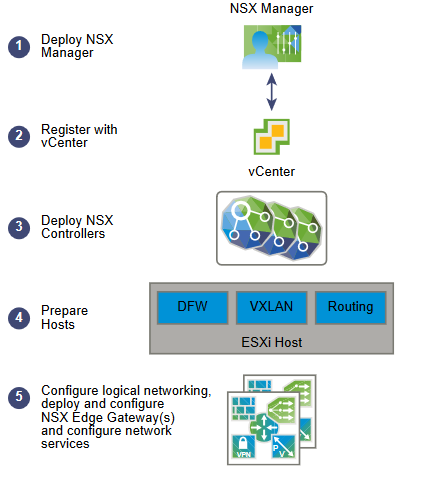 Procedure: Locate the NSX Manager Open Virtualization Appliance (OVA) file. Register vCenter with NSX Manager and deploy NSX controllers. Note: After host preparation, a host reboot is not required; but if you move a host to an unprepared cluster, the NSX VIBs automatically get uninstalled from the host. In this case, a host reboot is required to complete the uninstall process. Type and re-type a password for the controller. –> Password must not contain the username as a substring. Any character must not consecutively repeat 3 or more times. 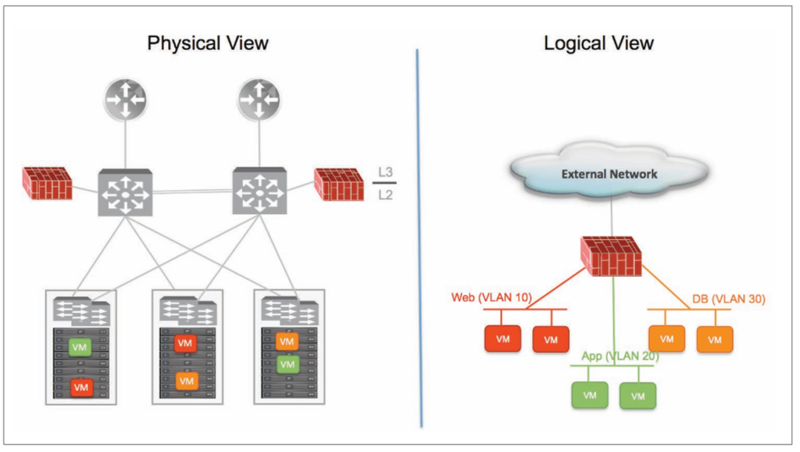 VXLAN segments are built between VXLAN tunnel end points (VTEPs). A hypervisor host is an example of a typical VTEP. Each VXLAN tunnel has a segment ID. 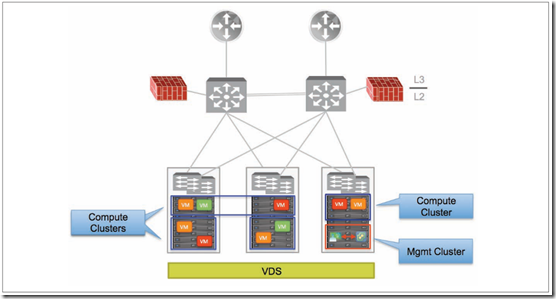 –> You must specify a segment ID pool for each NSX Manager to isolate your network traffic.